One of the most popular parts of any auto show is viewing the latest concept cars. While these prototypes are designed to inspire and show off new technology, few concept cars ever make the transition from prototype to production. Below are a few concept cars from this year’s auto shows that might actually have what it takes to make it past fuel and safety standards and be available at a dealer near you in the coming years. 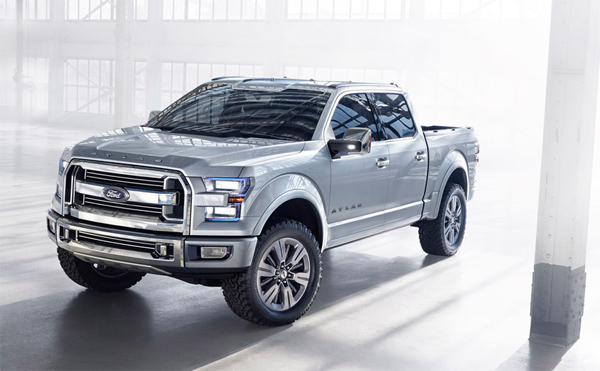 Ford’s F-series has been a bestseller for many years, and the Ford Atlas concept truck shows the features that will take this classic and make it sleeker and more fuel efficient. New technology on the Atlas that may make it to the showroom includes active shutter technology that opens and closes on the grill and wheels to increase aerodynamics and reduce drag. Combined with a fuel-friendly Ecoboost engine, this new generation of truck will be welcomed by many current F series fans. The Toyota Corolla has been the best-selling car in the world for several years running. While the Corolla is iconic, it is definitely time for an update or redesign. 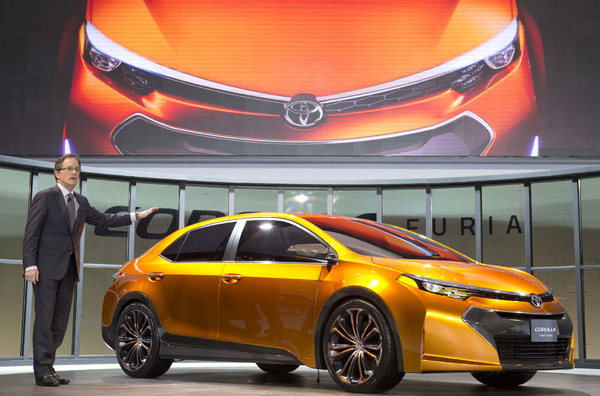 The Furia concept car is one idea of how the Corolla may change in years to come. With a more aerodynamic design and modern styling, this is not your grandmother’s Toyota. Key updates include a large eight-sided grill and shorter hood. 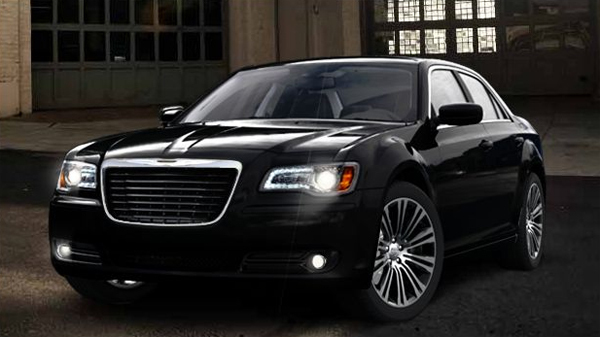 The Chrysler 300 has been a mainstay of the Chrysler line since 1955, and one of its bestselling models since the late 90’s redesign. The new Chrysler 300 includes a revolutionary new turbine engine that promises to keep the brand fresh. In homage to the jet turbine technology of the 60’s, Chrysler is planning to release this modern Chrysler in retro color palettes. The SUV has always been associated with families in the suburbs who need to haul children and sports equipment all over town. 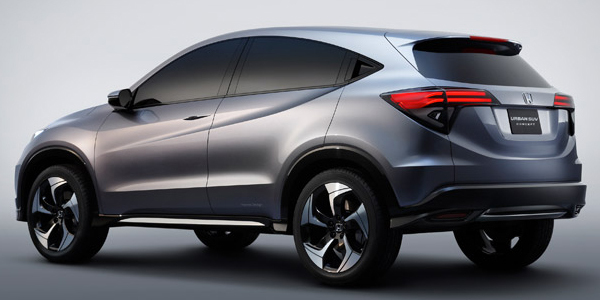 With it’s Urban SUV concept, Honda is seeking to change this paradigm and market the SUV to a whole new market segment. Resembling the Honda Fit more than the CRV, the Urban SUV will combine fun with styling and flexibility. This luxury sedan may be a bit farther away from the streets than some of the other contenders, but the preview of the Hyundai Genesis luxury sedan inspired much conversation at last year’s Detroit Auto Show. This concept car introduces a brand new way to control the car’s radio and other controls. 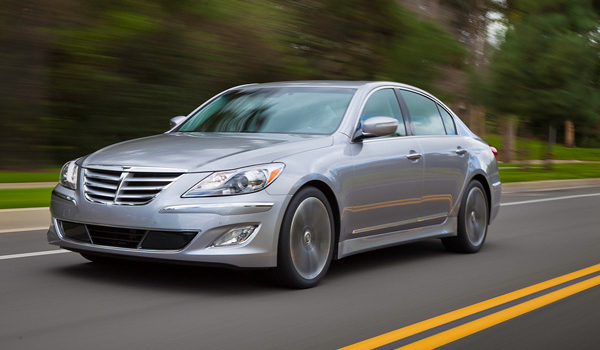 Instead of using hands and being distracted, the Hyundai Genesis uses retinal scans and gestures to control most accessories. Hyundai claims this technology decreases driver distraction and will offer luxury sedans with a buttonless interior. The Cross Blue is a hint at the future of Volkswagen hybrids. 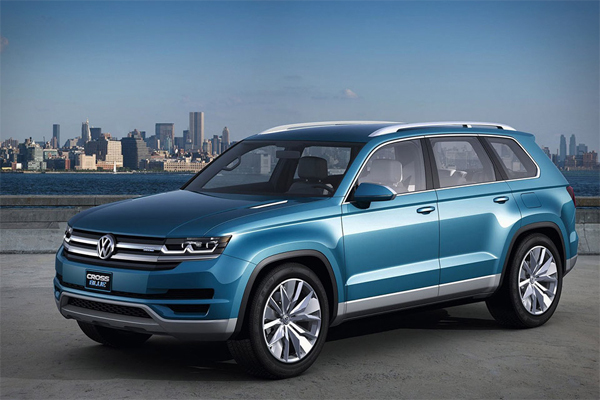 Volkswagen has been the leader in developing hybrid cars that cross with diesel instead of regular gasoline, improving gas mileage over most other hybrids on the market today. The Cross Blue takes this technology even future, adding a plug in feature to the existing diesel hybrid. This article was written by Lewis McKendry, who is the primary writer for www.shop-autoinsurance.com, which primarily deals with auto insurance rates and quotes.